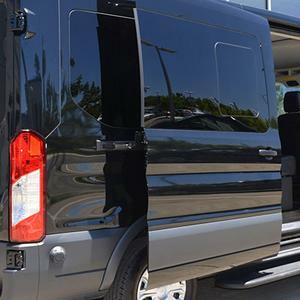 Seeking out smaller, boutique wineries across the Napa and Sonoma Valleys, Cinnamon’s WIne Tours is a small, family-run company with over 10 years of experiences in the transportation industry. 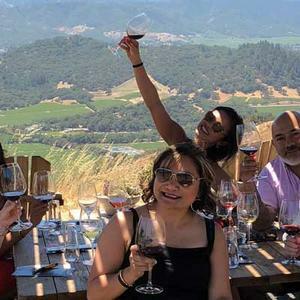 We provide you with unique, sophisticated tours of wine country that have an emphasis on wine education while providing a relaxing and fun atmosphere. 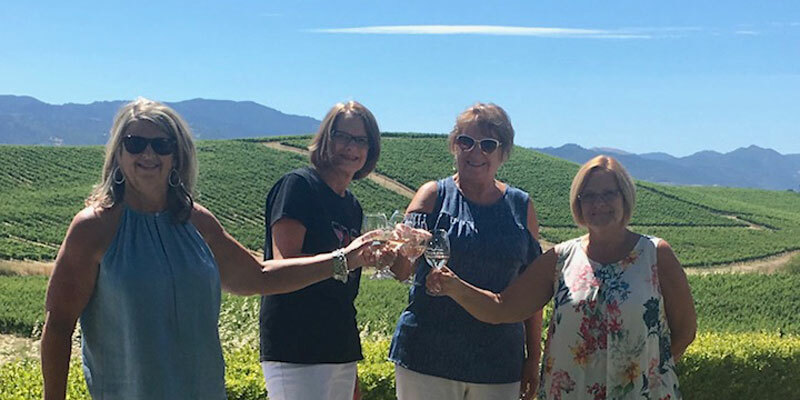 Our professional tour guides will customize your ideal day, seeking out family-run wineries that are Wine Country’s hidden gems! 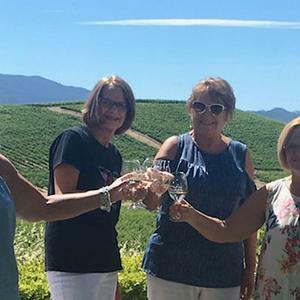 These smaller wineries offer exceptional tasting experiences such as cellar and vineyard tours, seated tasting, barrel tastings and more! We finish the day in this food mecca with a visit to one of the area’s world-class restaurants. 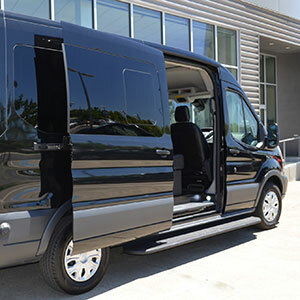 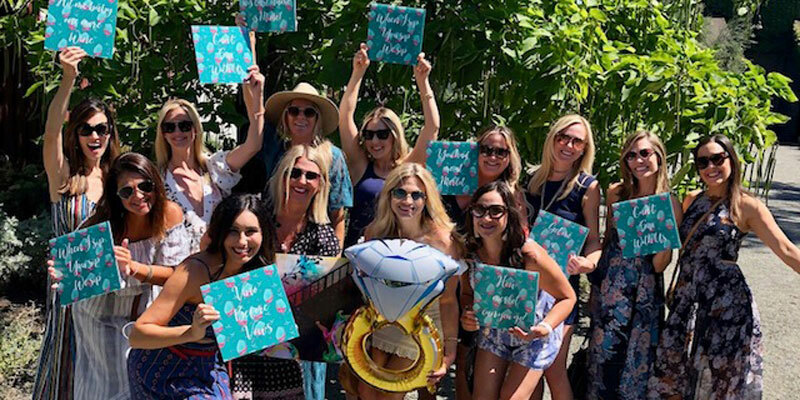 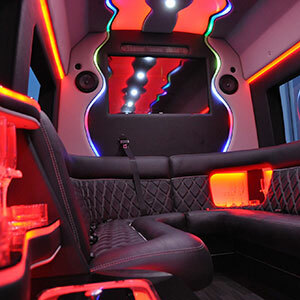 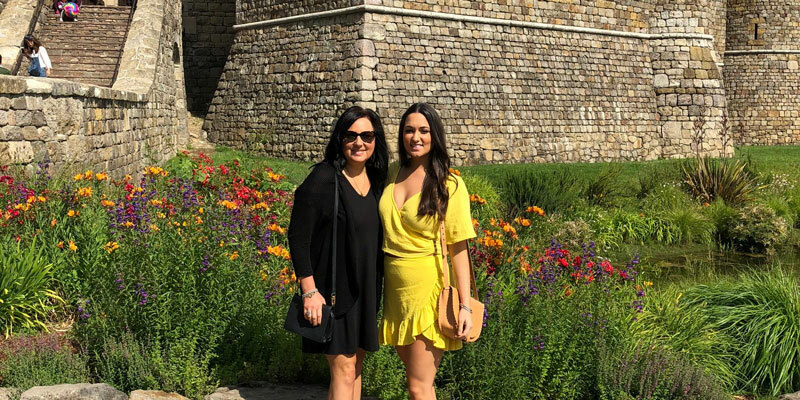 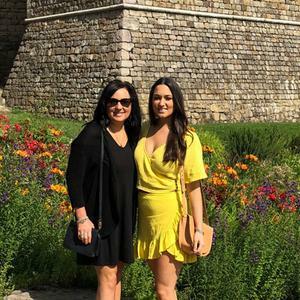 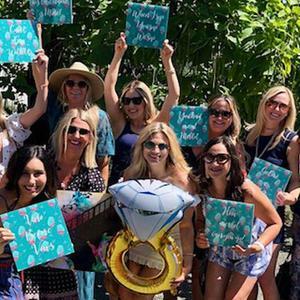 In addition to our renowned wine tours, we also provide transportation for bachelor/bachelorette parties, weddings, birthdays, anniversaries, corporate groups and as well as service to all Bay Area airports. 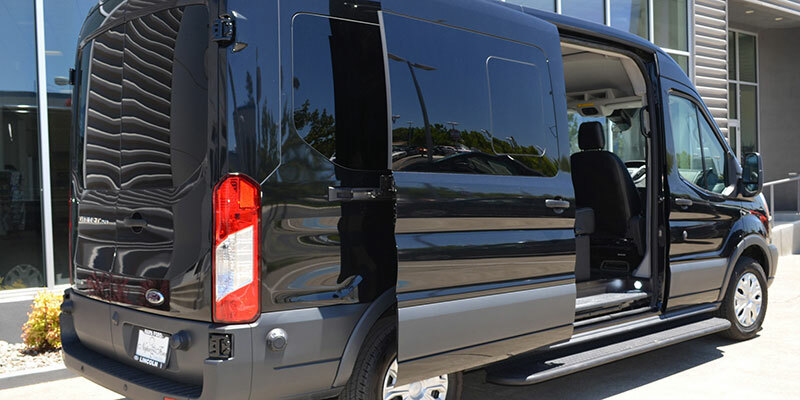 We want to make it easy for you, so we offer pickup or drop-off anywhere in the Bay Area, including Napa, Sonoma and Sacramento. 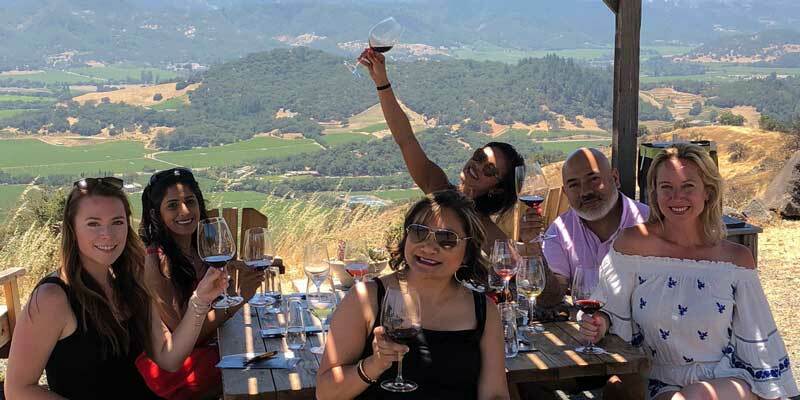 No thinking, just drinking! 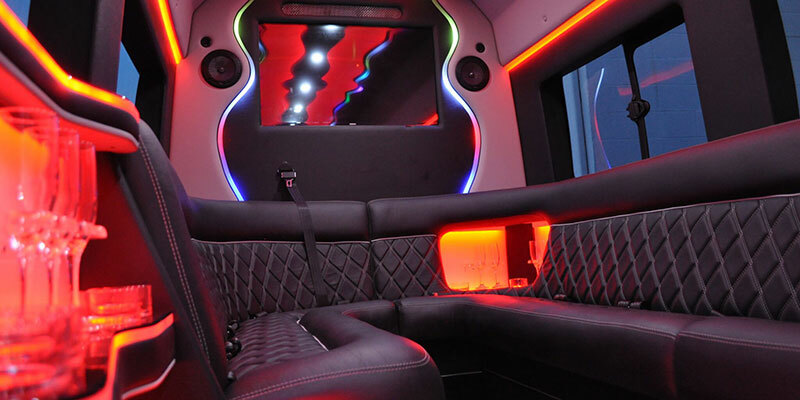 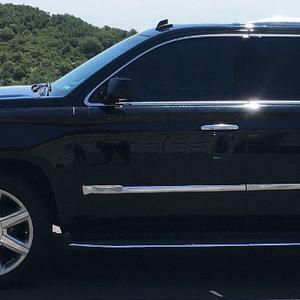 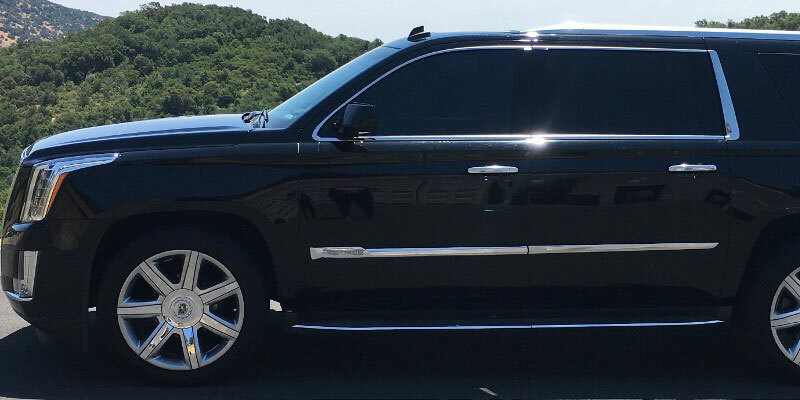 Chauffeured by our professionally trained team, you'll travel in late model limousines, including Cadillac Escalade SUVs, Mercedes Benz vehicles, and party buses. 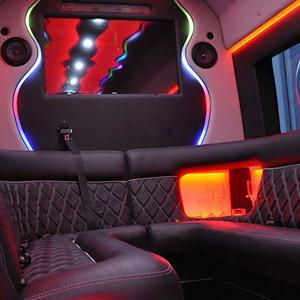 Client comfort and satisfaction is our number one goal!